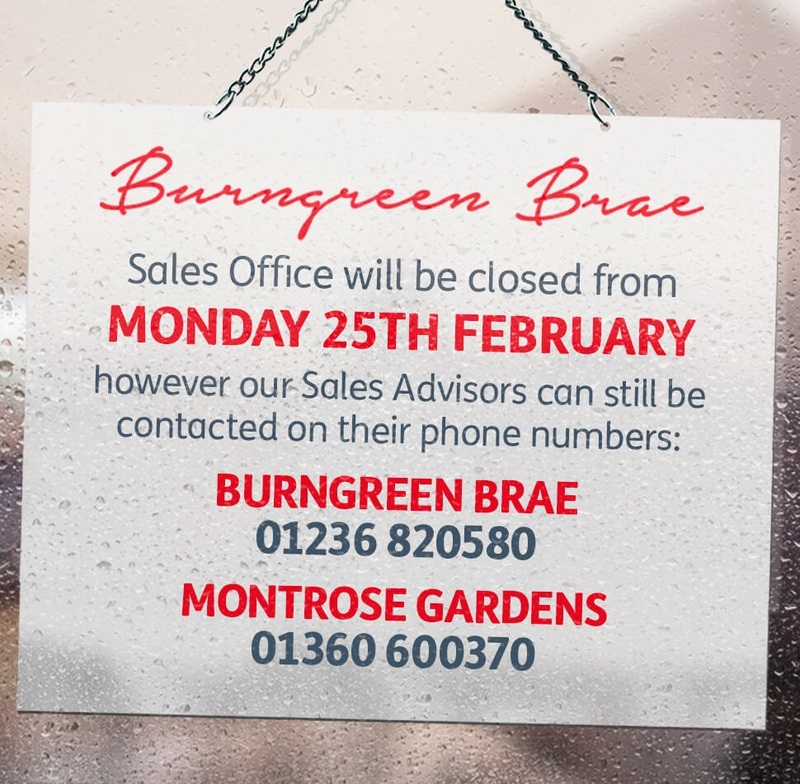 We are very pleased to have the opportunity to create our exclusive development, Montrose Gardens, in this very popular and desirable residential area. Torrance offers all the benefits of life in a relaxed rural village with immediate access to all the amenities of Scotland’s largest city, only 4 miles away. When complete, Montrose Gardens will be a small exclusive development of stylish homes with a variety of house styles offering 4 or 5 bedrooms. With the backdrop of the Campsie Fells the location of Montrose Gardens couldn’t be more impressive and you can be quite certain that our designers will once again produce a development of new homes that will delight the owners and enhance the area. There is no better setting for family life than this rural village so convenient for all the facilities the west of Scotland has to offer. Nearby Bishopbriggs, just minutes away, has 2 large supermarkets, several restaurants and a very well developed retail park with many well known stores. Bishopbriggs also has a main line railway station and a free public car park.